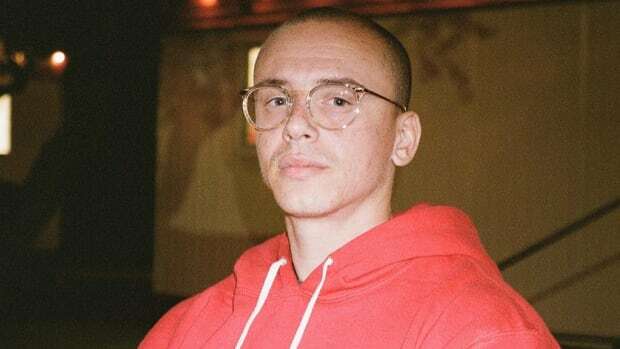 A quick listen through Logic’s catalog will immediately point to a heavy Nas influence. The story-telling, the lyrical complexity, the swagger—all characteristics that Nas has displayed throughout his legendary career. 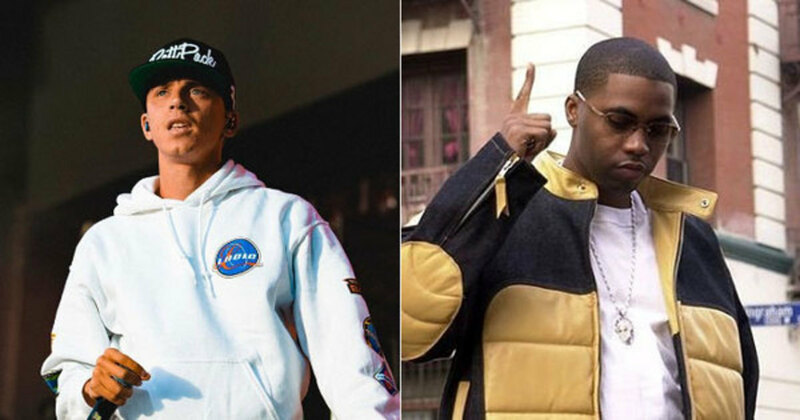 Logic’s fandom of Nas has been well documented, and at one point Nas even offered a record contract to the young spitter, which he respectfully turned down in the pursuit of escaping the NYC icon’s shadow. He&apos;s the man. He was such a good dude. 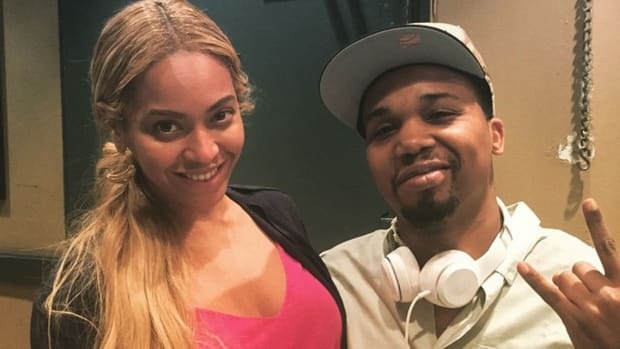 For me, I never wanted to live in his shadow, and in my mind, I had all these other deals, Def Jam included, and I could sign under him and forever try to fill his shoes or I could try to be his label-mate. I chose the latter, respectfully. 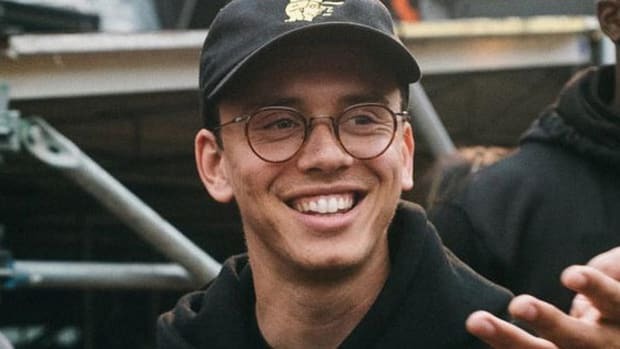 In a great new feature over at Pigeons & Planes, in which a variety of artists and celebrities share their first experiences with hip-hop, Logic shared his own story of hearing Nas for the first time. 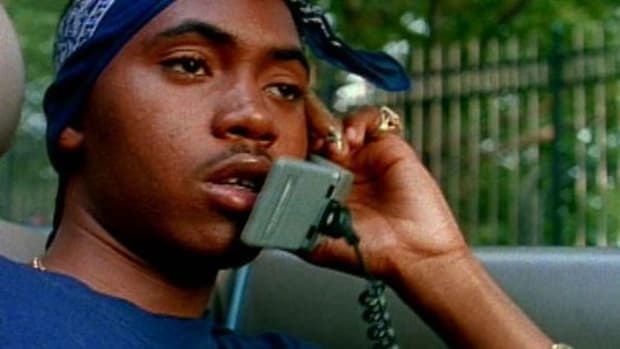 My earliest, most powerful encounter with hip-hop is when my sisters were playing Nas. I forget which song it is, but it&apos;s like, "I remember the first time, girl you and me, F-U-C-K-I-N-G." My mom was freaking out. I never forgot that, which is kind of messed up. 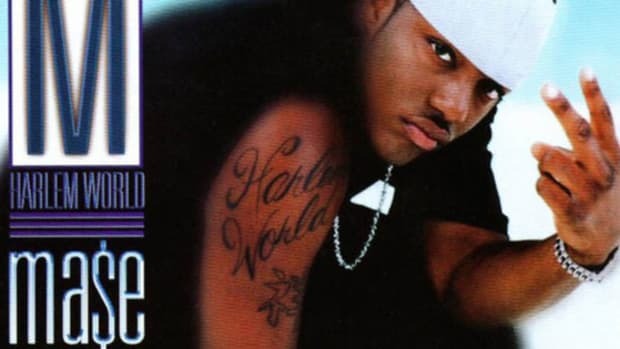 Personally, my first experience with hip-hop was Ma$e’s Harlem World. I fondly remember talking my aunt into buying the album for me during a family road trip, though, sadly, she ended up buying the edited version. Through a chance encounter with a friend’s malfunctioning stereo, my beloved Ma$e album was lost, and that friend vowed to replace it. When he did, it was the explicit version, and the rest, as they say, is history. 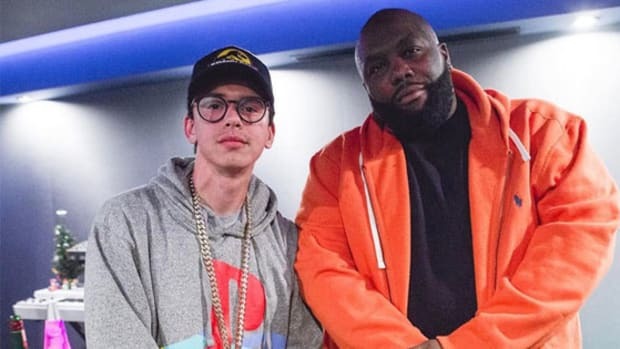 We all have our first memories with hip-hop, but to read about how artists we look up to have been influenced themselves by their predecessors, and how those influences manifest and shape an artist&apos;s life and music from that point onward, is beyond fascinating. 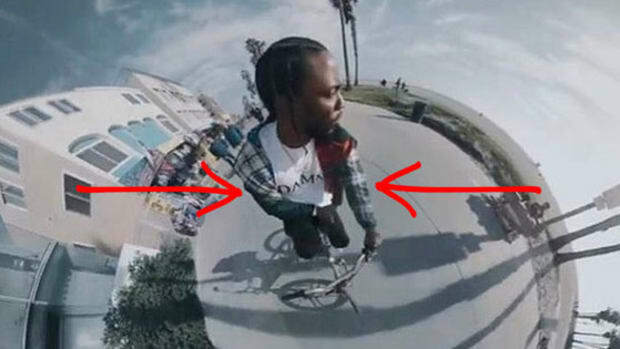 New generation? More like “same generation” in the case of a couple of these guys. 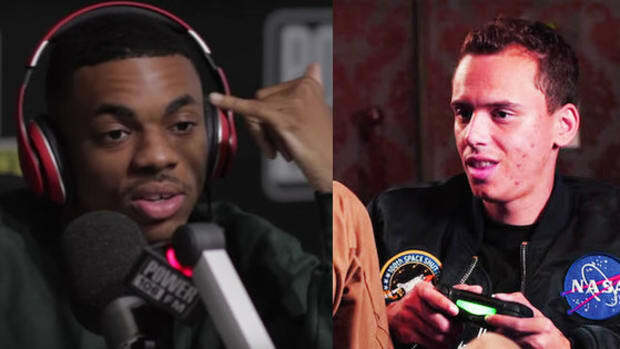 When it comes to hip-hop gamers, Logic is apparently on another level.